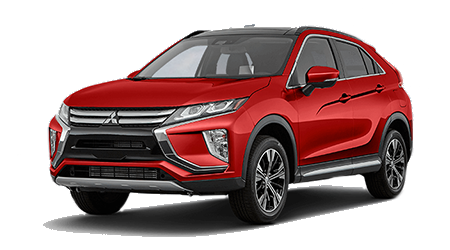 Gainesville Mitsubishi is committed to serving shoppers from High Springs and Ocala, FL by presenting a broad selection of new and pre-owned Mitsubishi vehicles. 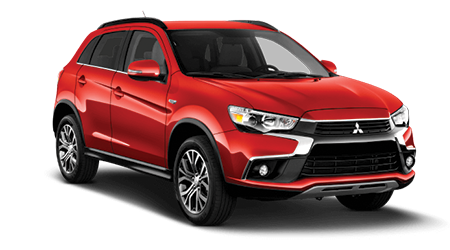 Walk our lot with one our trusted sales representatives and see the Gainesville Mitsubishi difference. 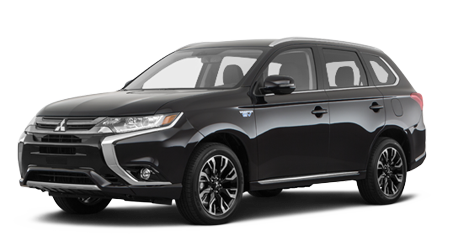 If you're looking for an all-new 2017 Outlander Sport in the Ocala area, visit Gainesville Mitsubishi today. Once you've arrived at our Mitsubishi dealership, you'll quickly secure a new reliable vehicle that works for you. 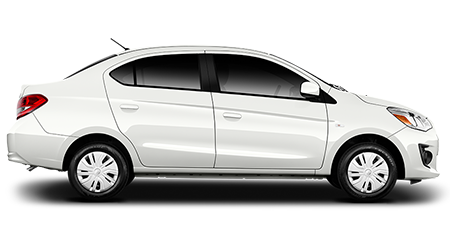 We offer a complete lineup of new and pre-owned Mitsubishi models that drivers will love. We are also pleased to announce that we offer vehicle financing for qualified applications! What's not to love? Visit Gainesville Mitsubishi where we value your trade and provide excellent service. Need Financing nearby High Springs, FL? Financing your new purchase is comfortable with a dealership that cares about your financial future. Visit our team of financial experts in Gainesville, FL to experience a superior lending process. Buying a vehicle doesn't have to be a stressful process when you have a team of financial experts advising you on what documentation is needed. We can answer any of your questions and guide you through the financing process. 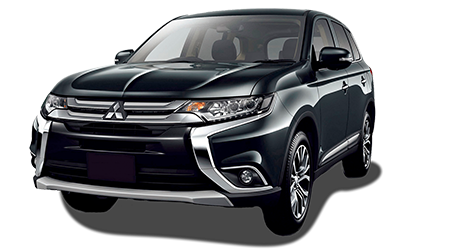 Buy that new Mitsubishi vehicle that you have been dreaming of today! If you are currently looking to find the value of your trade and want to find a new vehicle option in High Springs, FL, then visit our team now! We can schedule an appointment today and help you find s new Mitsubishi model that fits your needs. 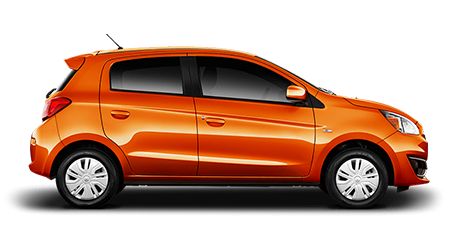 Drive off in a new Mitsubishi Mirage today.